Keep your eyes open the next time you head to K-Mart. 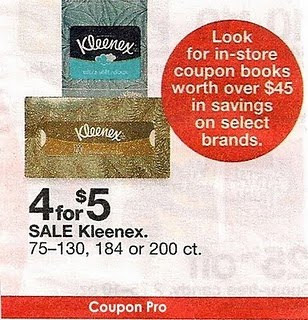 This photo is from the most recent insert which confirms that there are new coupon books available! I haven’t tracked down what you will find inside, but when I do, I will pass it along to everyone!